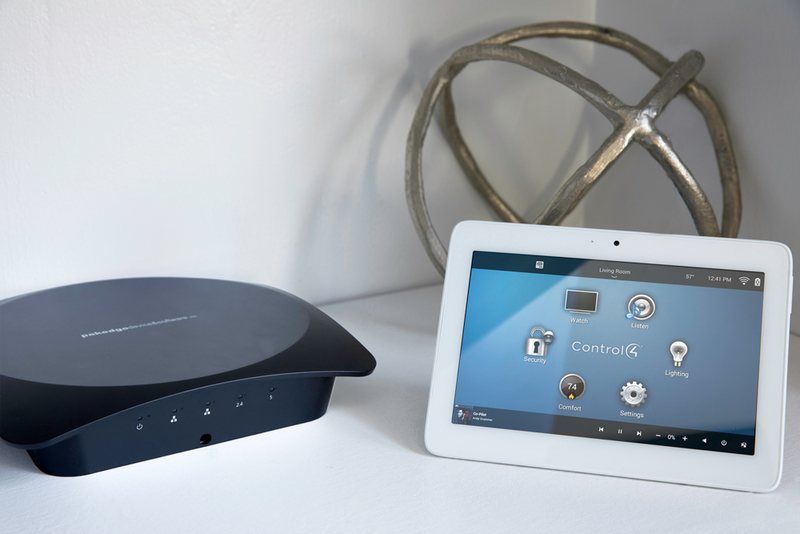 Effortlessly manage every technology in your home through an integrated Control4 solution. 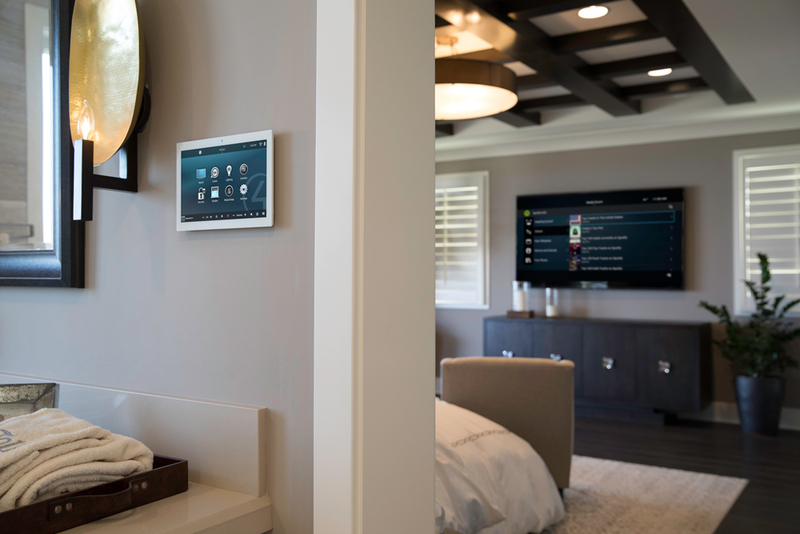 From a single control interface that you can access on an in-wall touchscreen panel, universal remote, or even a smartphone or tablet application, you can manage every aspect of your home. 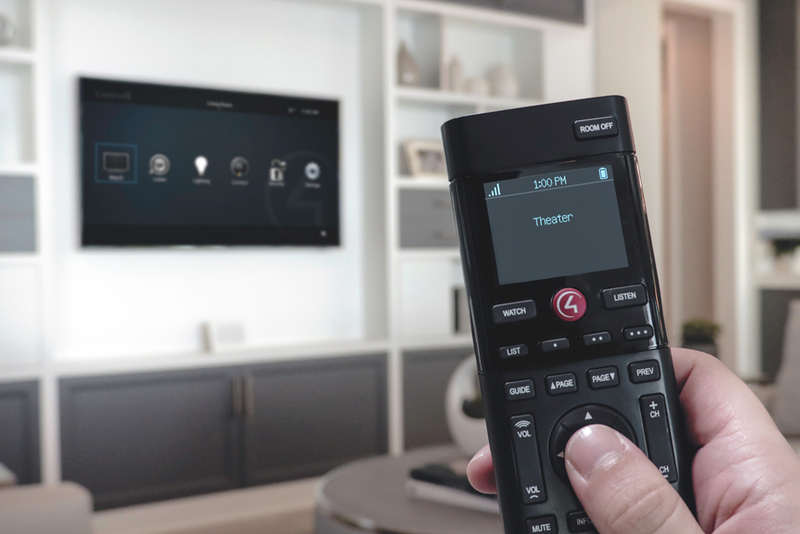 Control4 integrates with more than 11,000 third-party devices, including lighting, shading, security, entertainment, and appliances. 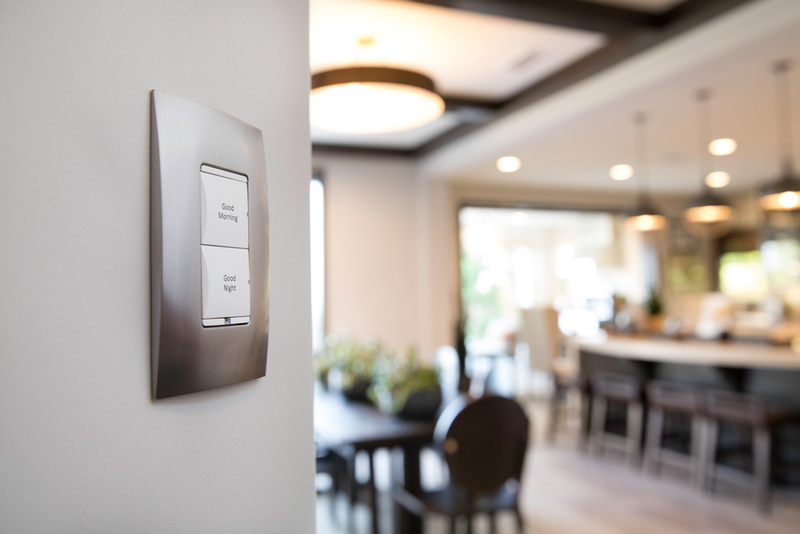 Create customized scenes that you can activate with just the press of a button on an in-wall keypad. 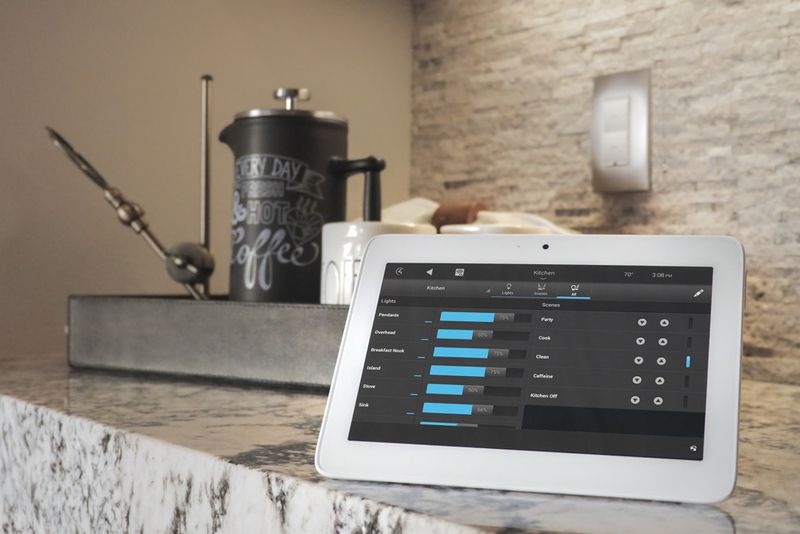 Even remotely manage your system from anywhere in the world through the Control4 application. 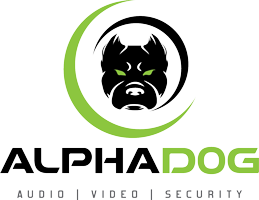 We at Alpha Dog AVS are a proud Control4 dealer serving Jacksonville and Florida’s entire First Coast. Our expert installation services mean you will enjoy a solution customized to your preferences. 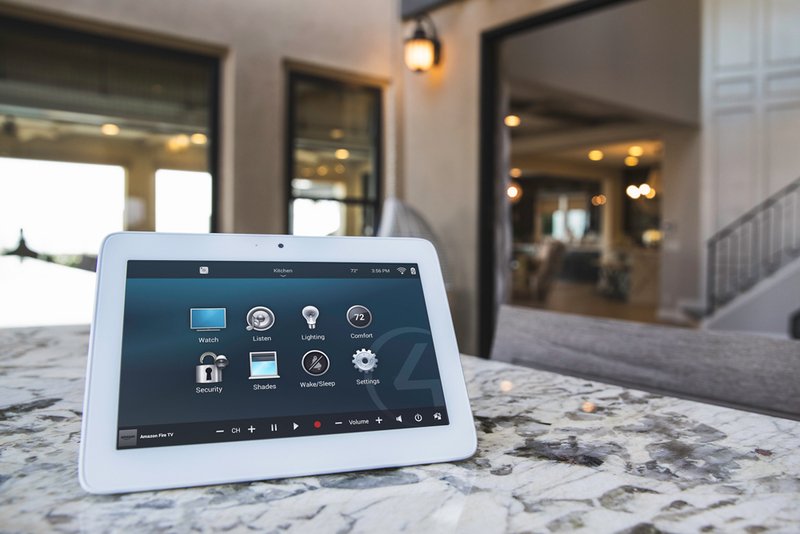 Below we highlight some of our favorite Control 4 features so you can find the ideal solution for your St. Augustine home or business. Forget about that pile of remotes on the coffee table. 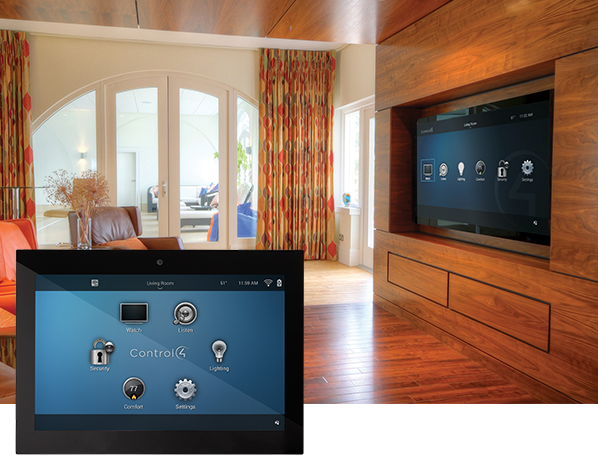 Streamline control of your media room or home theater with a Control4 solution. From a mobile app or smart remote, it’s easy to dim the lights, turn on the TV, and choose a movie. Getting sleepy? Pause it and start playing from the same stop in the bedroom. 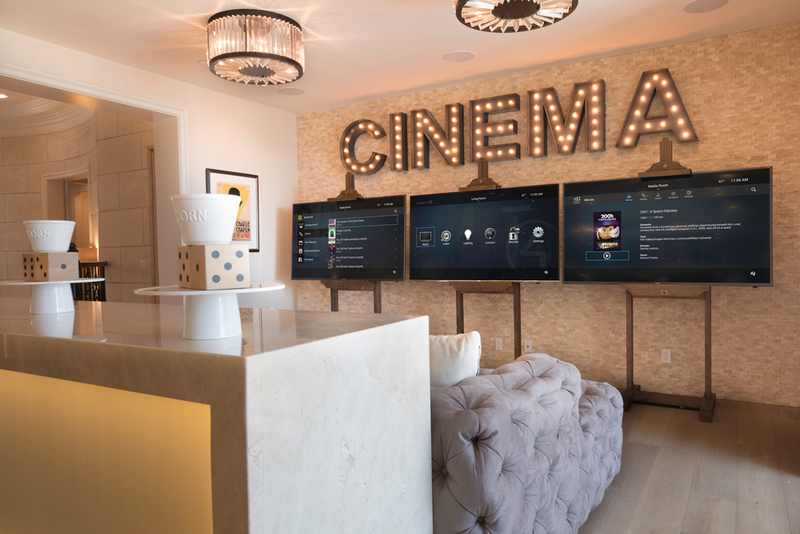 Enjoy the best in multi-room audio with Control4’s music systems that offer the top streaming services in the industry including Spotify, Tidal and TuneIn. Using an app, remote, touchscreen, or even Amazon Alexa you can play music in one room, the entire house, or listen to different content in each room. Don’t replace a clutter of remotes with a folder full of apps on your tablet or smartphone. Bring all your lighting, shading, security, entertainment and climate needs within one intuitive control solution. Create custom smart scenes that control multiple features at once and pull them up manually or schedule them to occur at a given time. A “Goodnight” scene, for example, lowers the thermostat, turns off all lights, closes all shades and locks the doors when it’s time for bed. Speaking of clutter, are you tired of all those wall switches ruining your beautiful décor? It’s time to embrace the power of centralized lighting control. 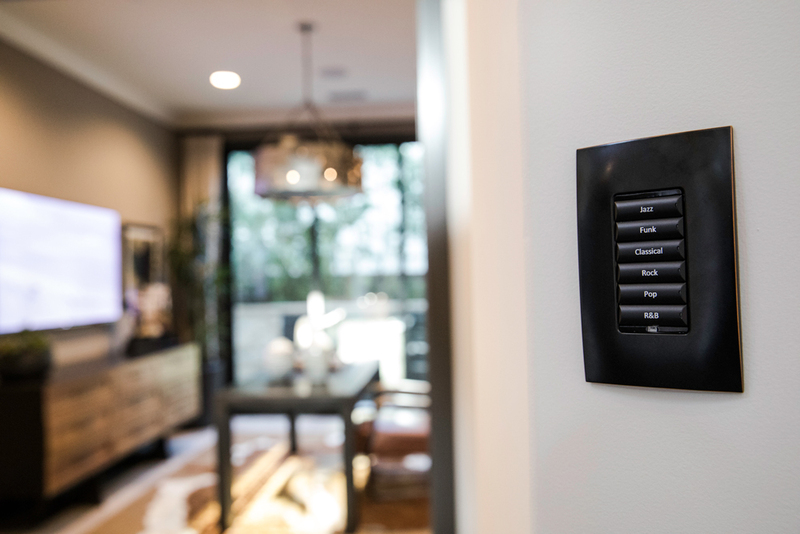 Replace those switches with elegant keypads or simply manage lights from a mobile app or touchpad. With better control of your lighting technology beyond on and off switches, it’s easier to find the ideal lighting for any application. Dim the lights for movie night and choose a relaxing setting (and playlist) when reading after work.